I think it would be fair to say that in the past, Clinique has been a somewhat predictable brand. However, they do keep throwing out these surprises (look out for Chubby Cheek Sticks on their way)! 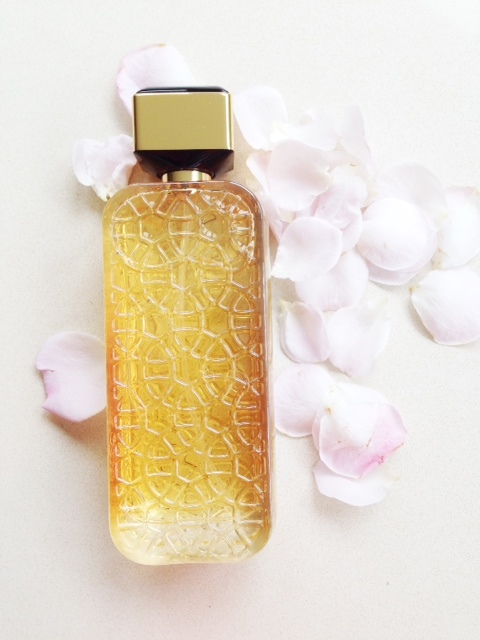 Who’d have thought that Clinique would come up with an Oud fragrance – Clinique Beyond Rose. I’m not an oud officionado so it’s a little hard for me to tell if this is a great oud or an average oud – what’s not at all average though, is a) the price, at £110, and b) the bottle. It’s absolutely beautiful, and what you can’t see in the picture is a purple toned jewel-topped stopper. 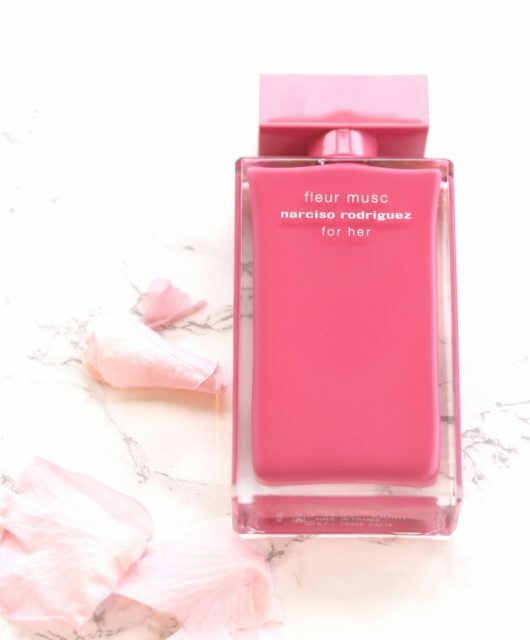 As you’d imagine for an oud, it’s quite a spicy scent – although I’ve come across much heavier – laced with sumptuous rose; there’s nothing light and fluffy about this at all, although if you’ve yet to succumb to oud, I think it’s a good starter. 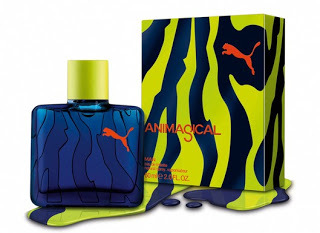 White pepper, Freesia and Mate leaves lead into Rose Absolut and Rose Oil with a finish of Amber and Benzoin. 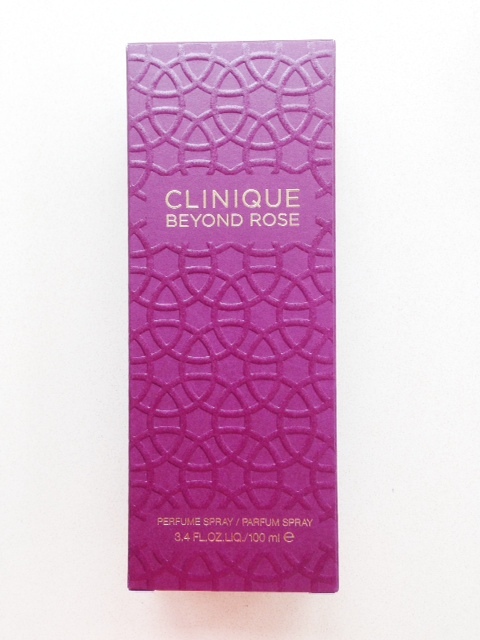 Clinique Beyond Rose launches on a Harrods Exclusive on 22nd May. 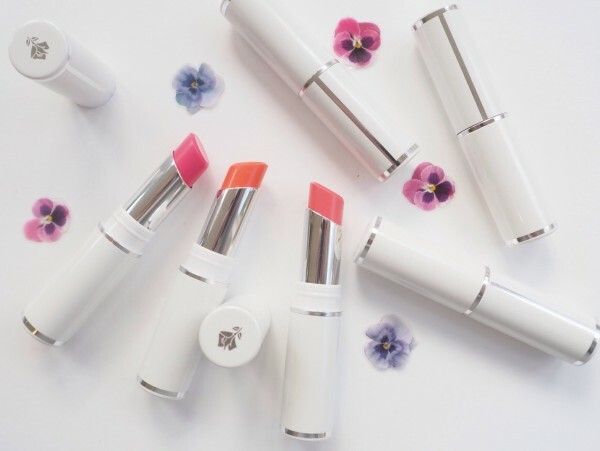 Definitely try it if you get the opportunity – it’s such a departure for Clinique that for that reason alone, it’s well worth investigating. Sounds so perfect for me and the bottle is a work of art. I would of not said that was Clinique at all. 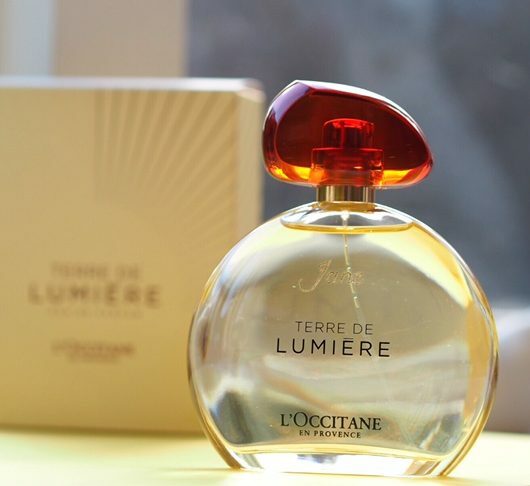 Clinique is the last brand I’d expect to bring out an oud fragrance, but I’ll definitely be checking it out; hopefully I’ll be pleasantly surprised. I think it’s out in Harrods at the perfect time with many tourists from the Gulf visiting.